Berben Edizoni Musicali E. 5210 B. 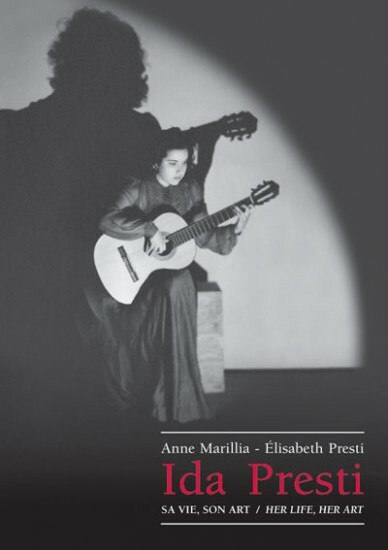 The first biography of IDA PRESTI,the greatest woman guitarist of the 20th century, based on documents and recollections gathered by her daughter Elisabeth Presti, written by her student and friend Anne Marillia (Master of Arts). A faithful and moving account of the facts of her extraordinary life and a sensitive insight into her mind and soul.